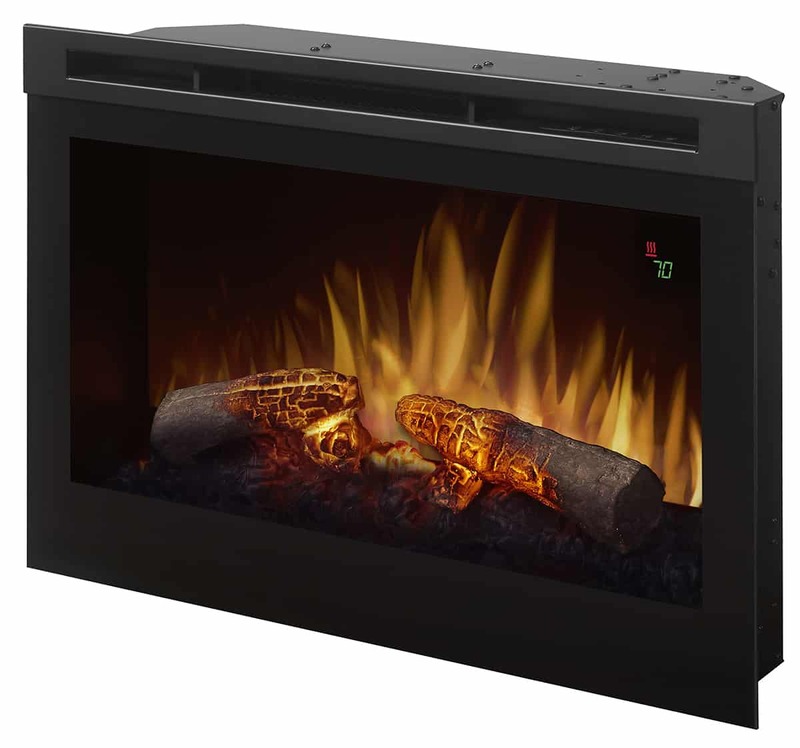 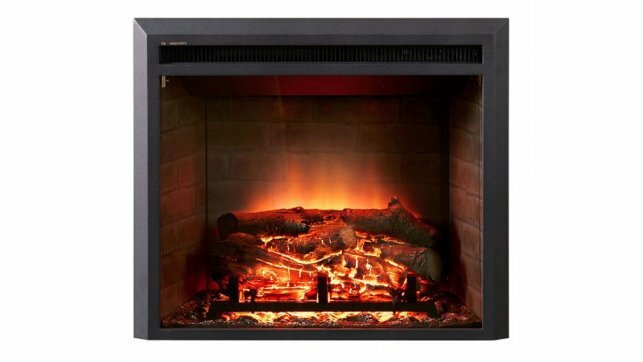 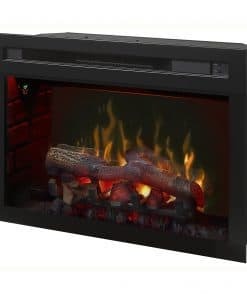 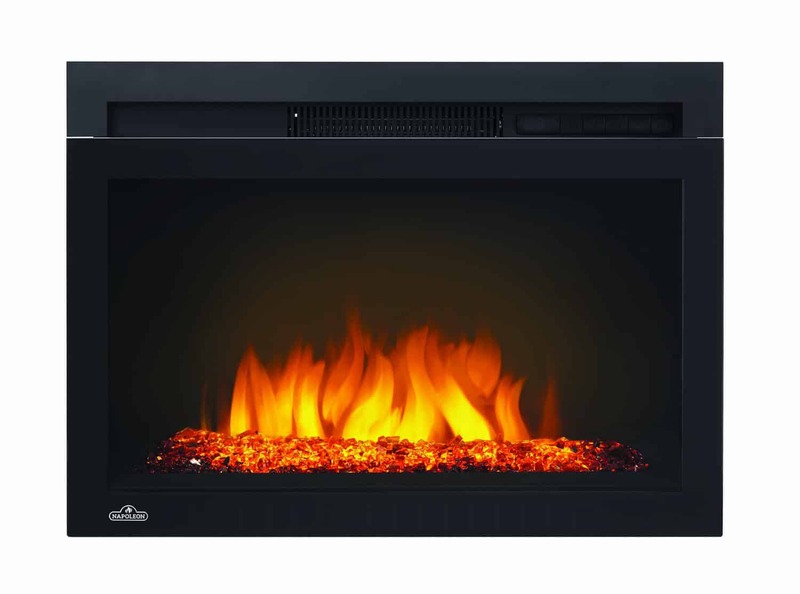 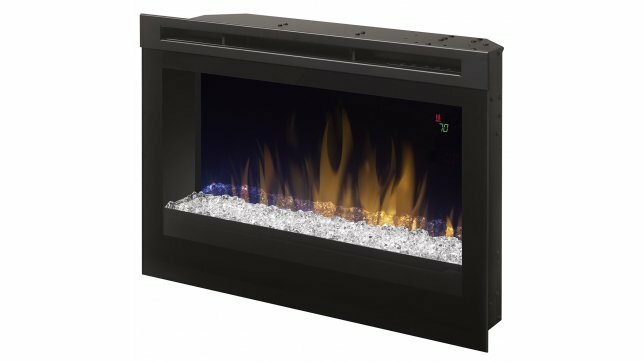 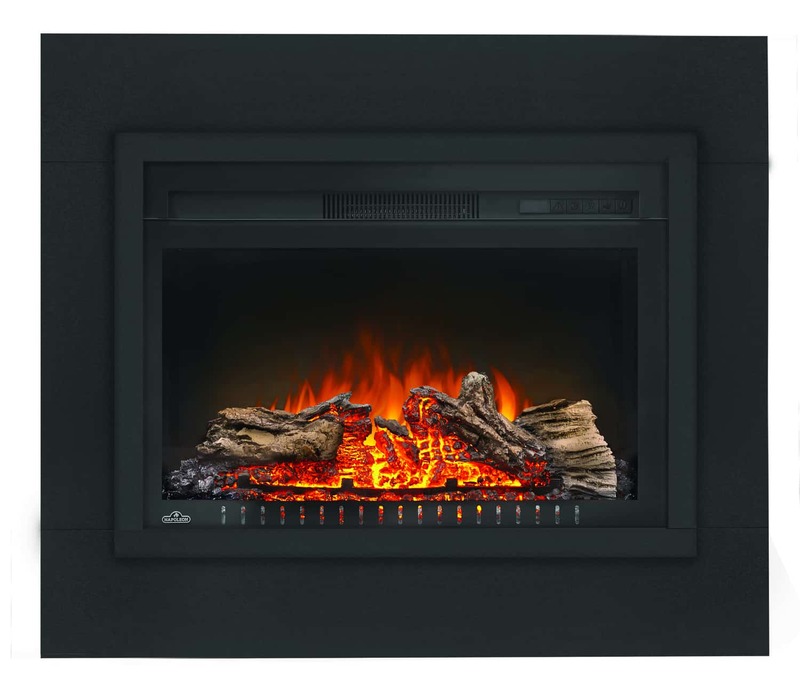 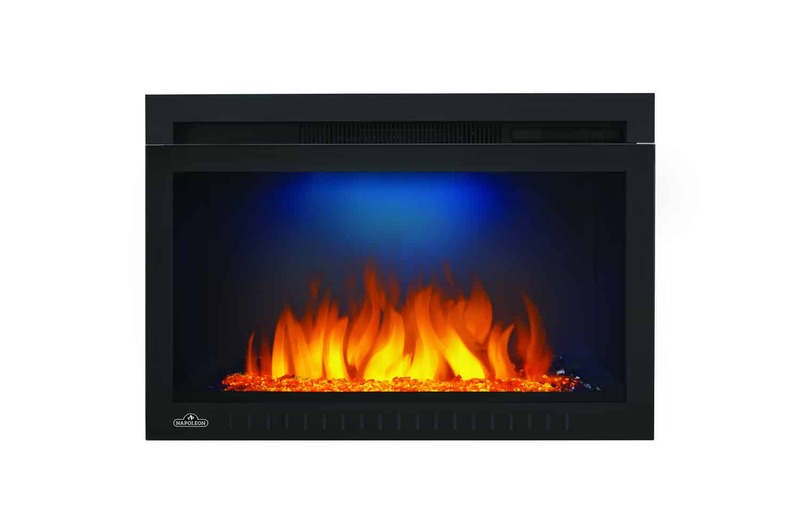 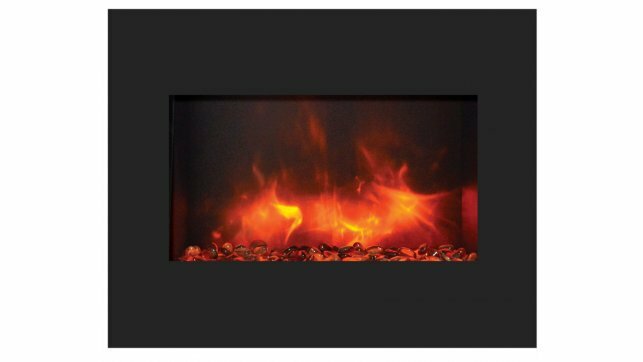 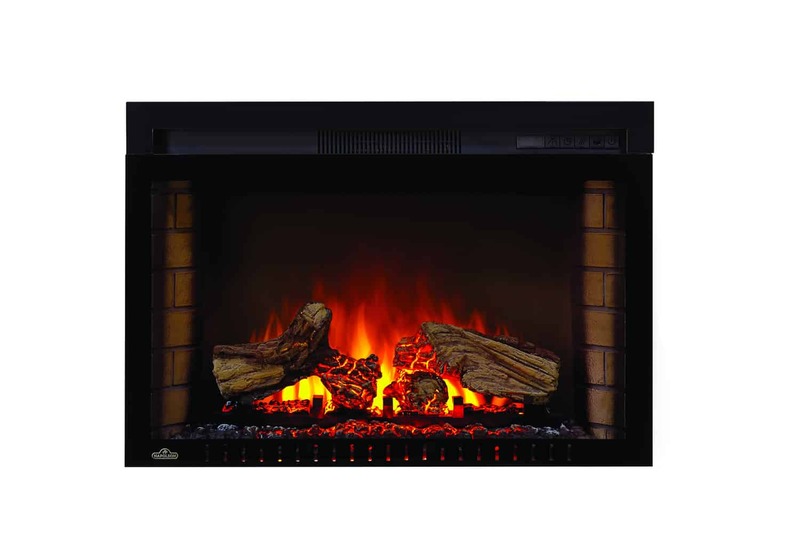 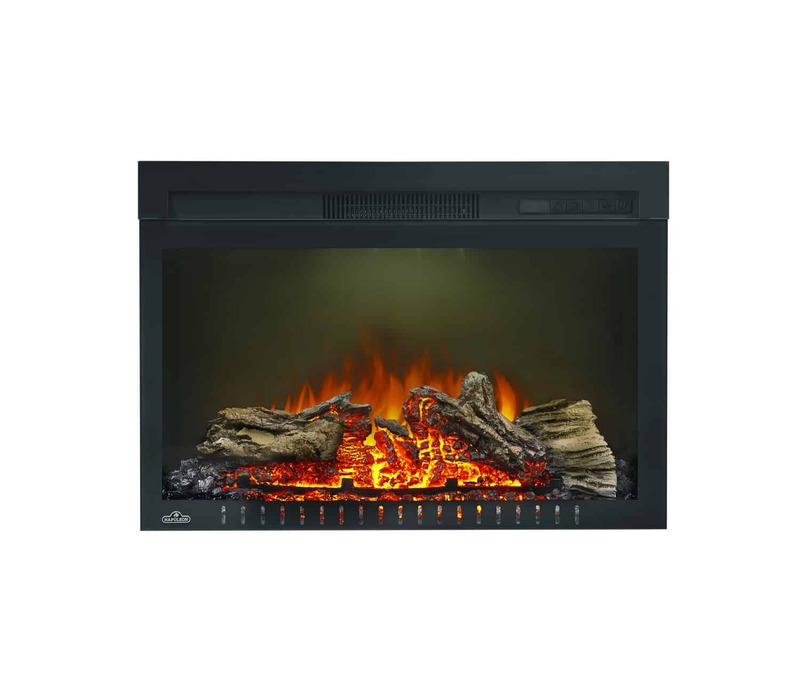 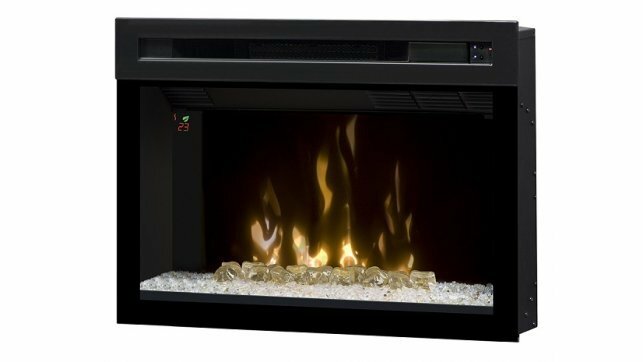 Dimplex DFR2551L 25″ Electric Firebox with Logs and color-rich flames, offers a customizable fireplace experience that suits any room or décor. 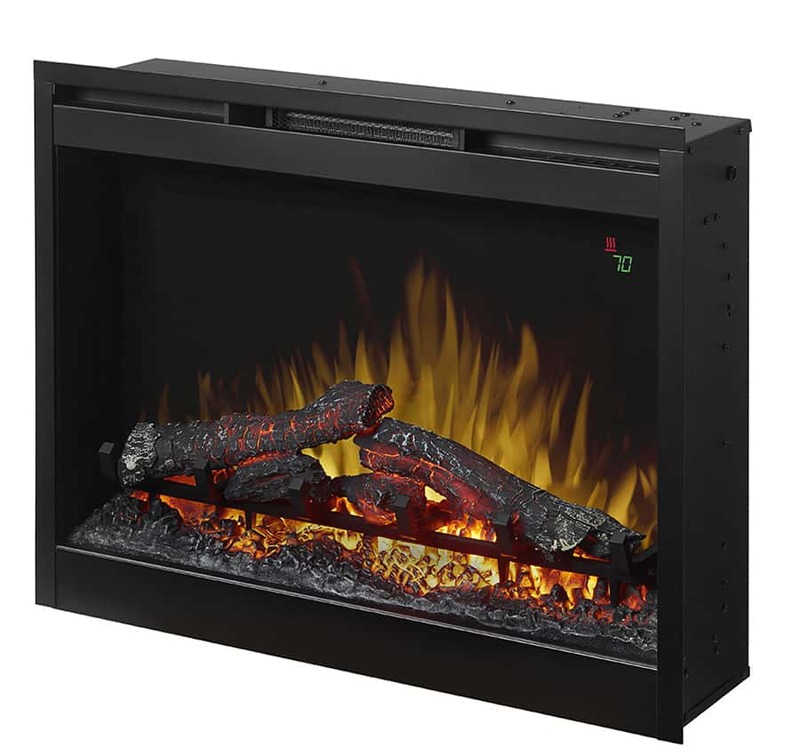 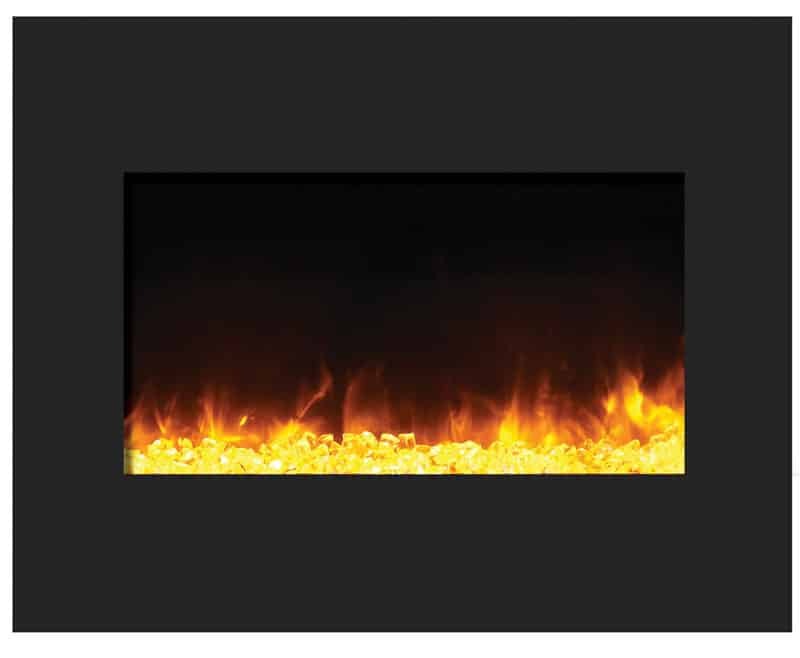 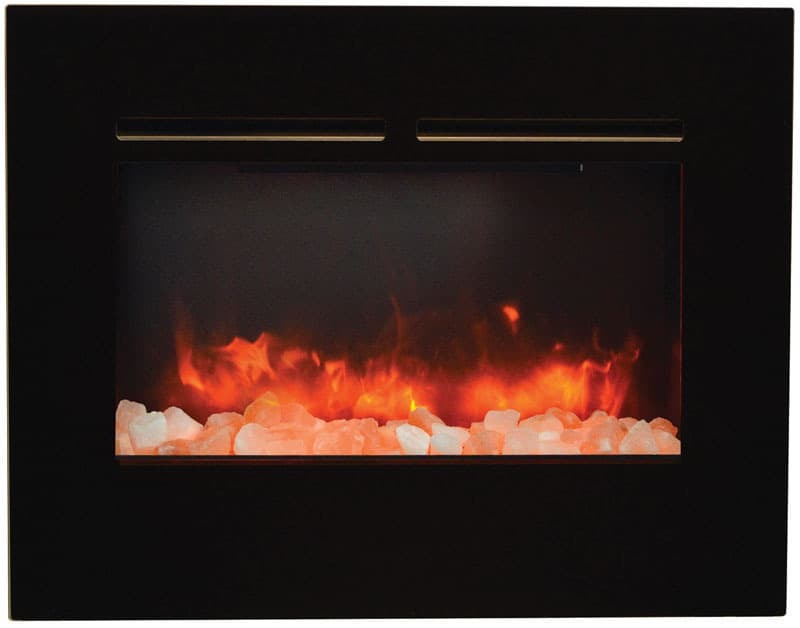 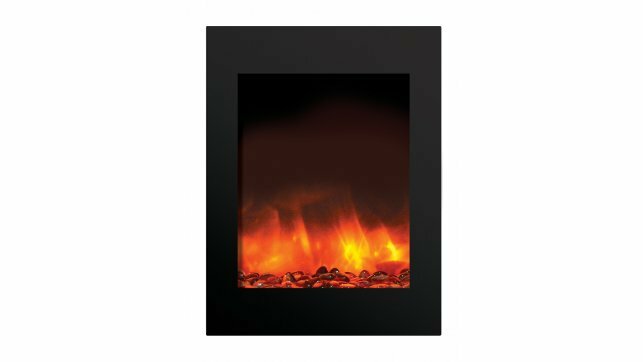 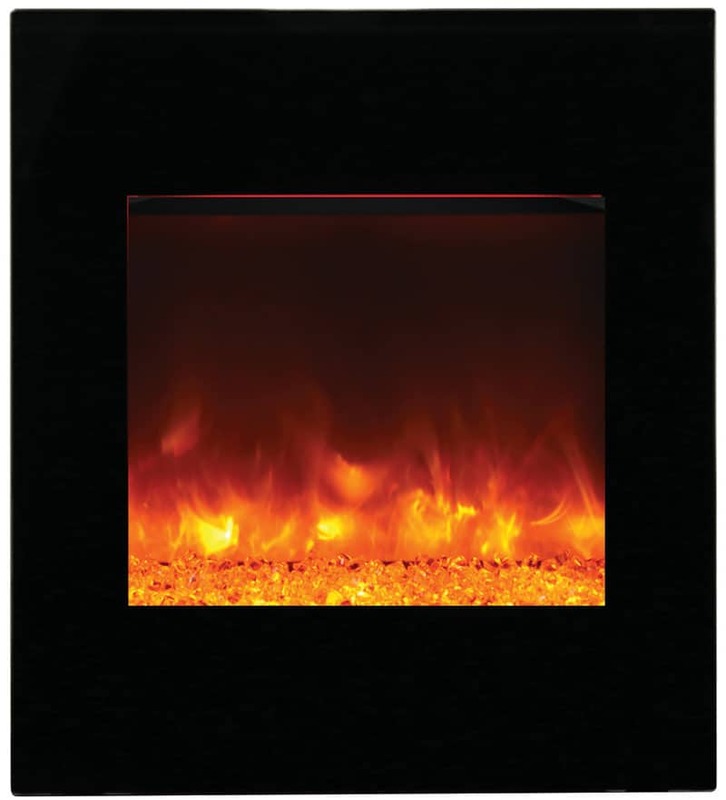 The Dimplex DFR2551L features handcrafted inner glow logs and pulsing embers. 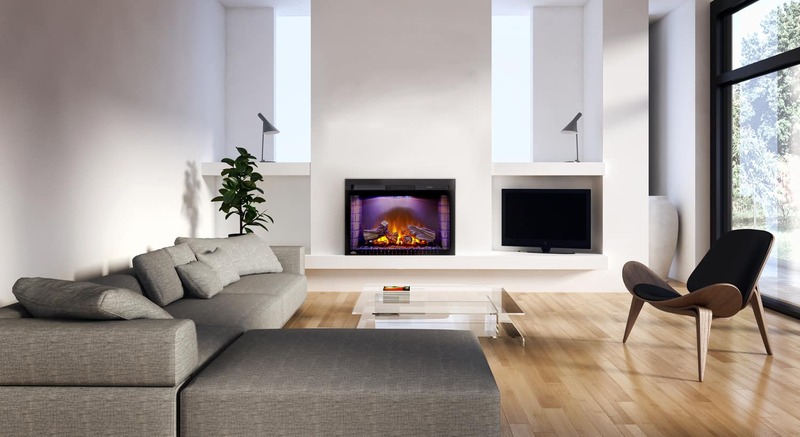 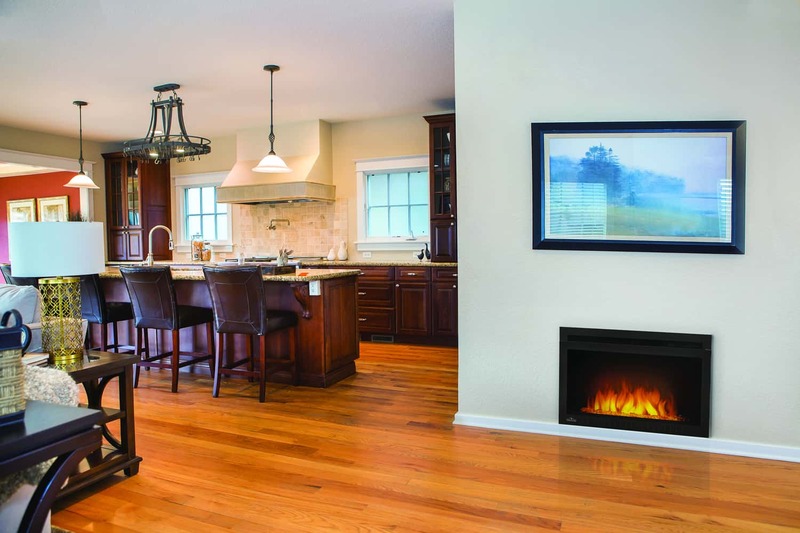 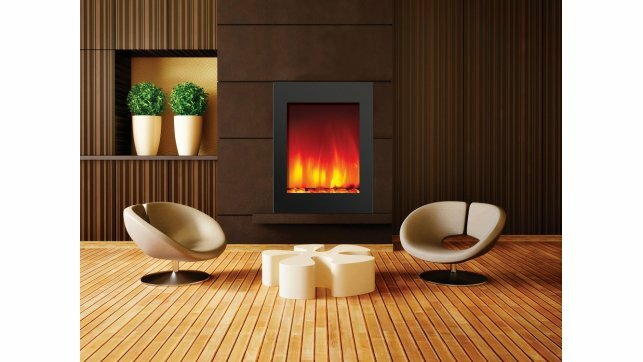 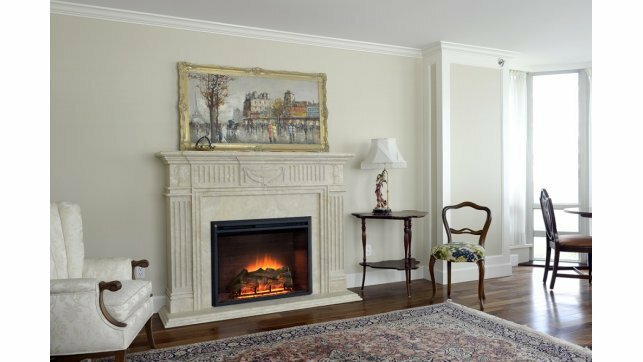 A ceramic heater and the Dimplex DFR2551L warms up to 1,000 sq. ft. to ensure the room is perfectly cozy. 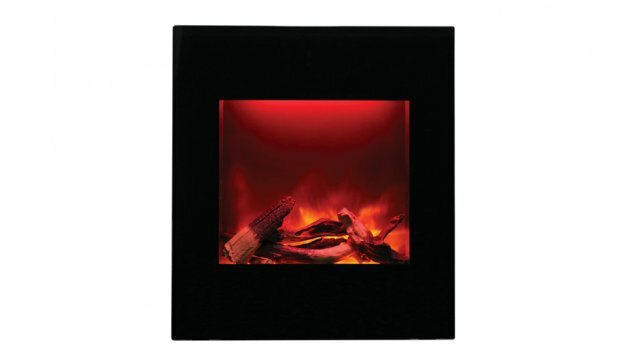 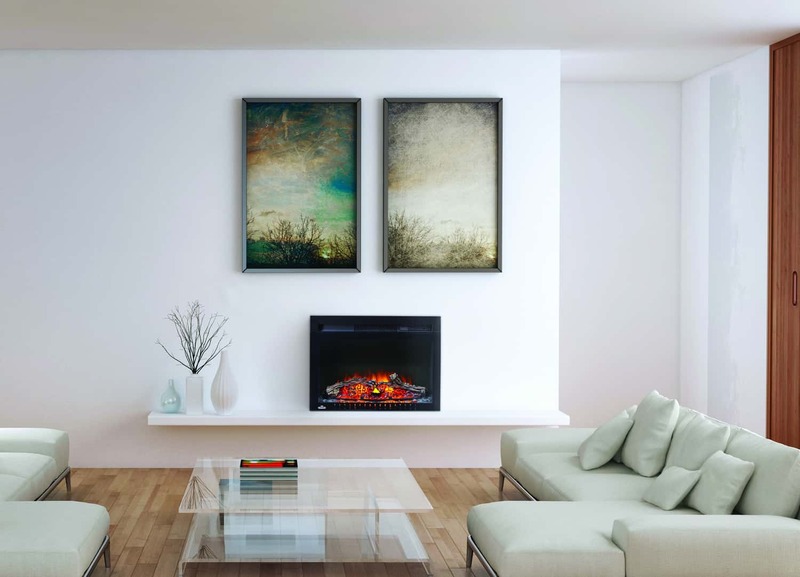 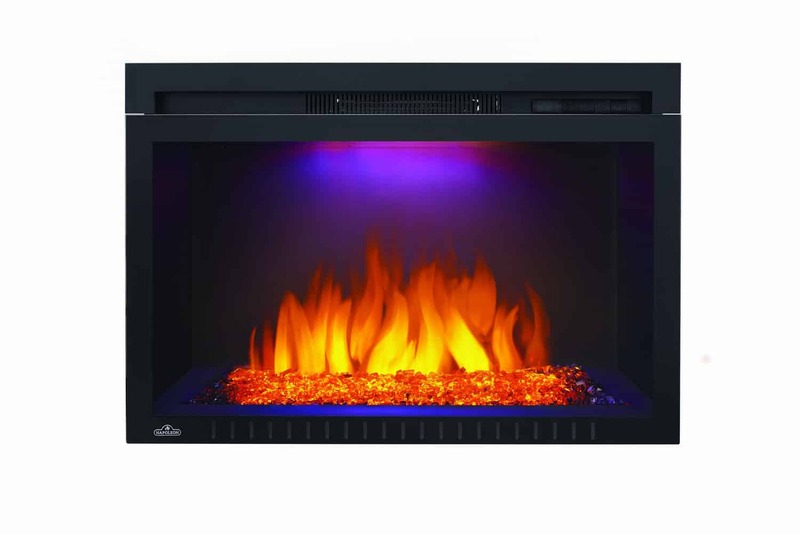 Color-rich Flame Effect – Lifelike flames enhanced with a spectrum of colors – customize to suit mood or décor. 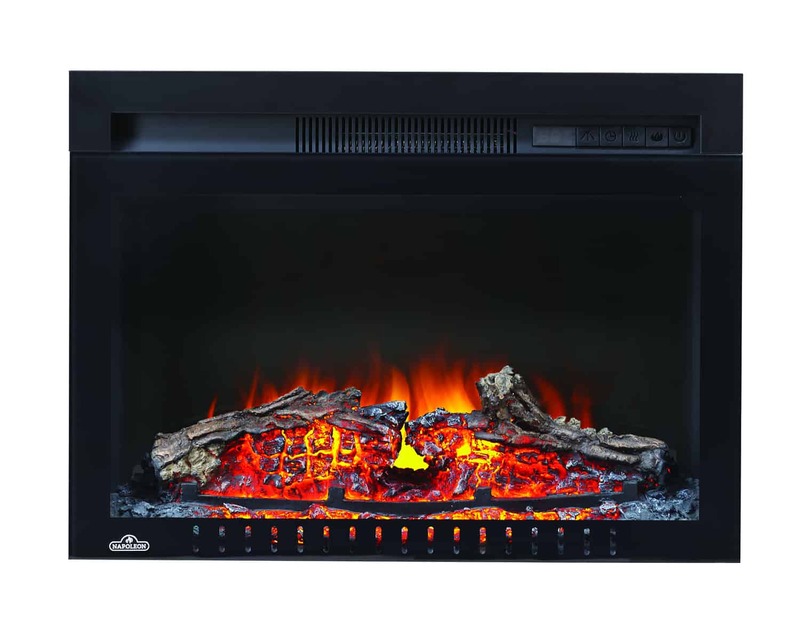 Patented Inner Glow Logs – Individually molded and hand-finished logs pulse and glow from within for the look of natural burning logs. 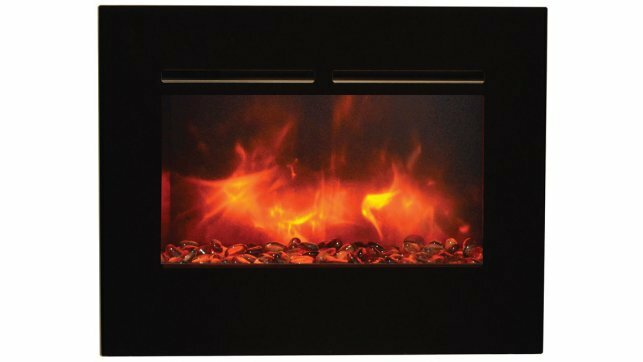 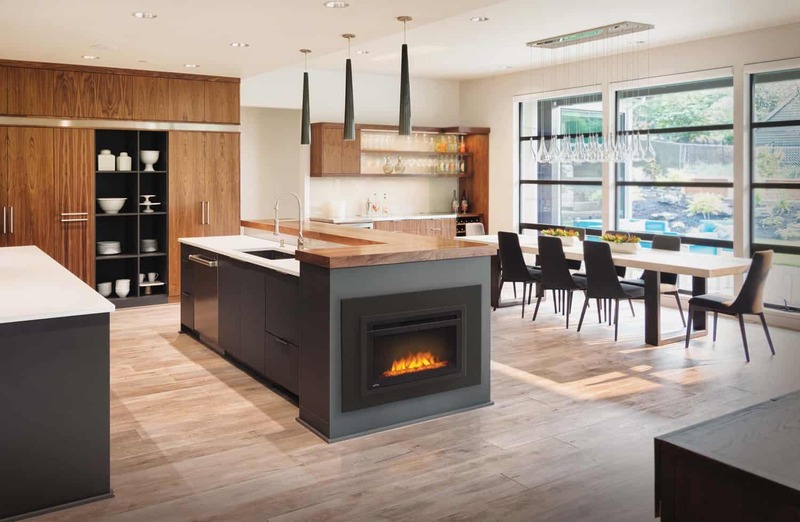 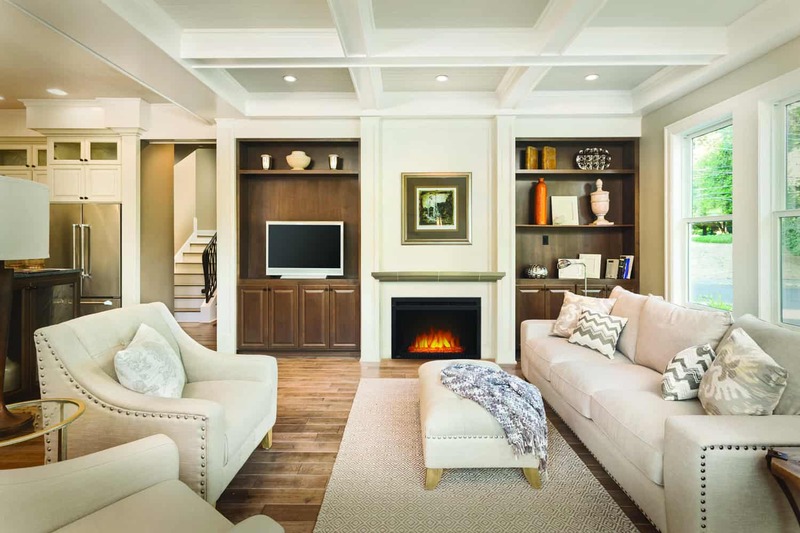 Powerful Heating – Powerful fan-forced heater features a safe, ceramic element that provides on-demand heat for up to 1,000 square feet.